If you are looking for a cheap ski holiday, you'll find Andorra is an ideal choice as overall, prices are much lower than elsewhere in Europe. Arinsal lies in the Pyrenees mountains at a height of fifteen hundred metres and is a great favourite with families and novices. Together with neighbouring Pal, there is almost seventy kilometres of slopes. The slopes provide for all levels of proficiency. The pistes are easily accessed via the cable car, the drag lifts, the chairs and the gondolas. Beginners have gentle slopes at high altitude so conditions are good throughout the season. The schools have an excellent reputation and within a couple of days newcomers with be moving on to more challenging runs. Intermediates have a variety of blue and reds with more to be had in Pal. Advanced skiers will find demanding runs off the Pic Negre and they'll also enjoy the mogul fields of Pic alt de la Capa. As mentioned before Arinsal ski holidays are very popular with families. There is good childcare provision with baby clubs from twelve months to four years, snow gardens from four to eight year olds and ski lessons from the age of six. Low cost Arinsal ski holidays also attract boarders. There is a snow park with a mega half pipe and boarder-cross with jumps. Low cost accommodation, though cheap, provides both good quality and service. Arinsal large number of restaurants cater for all tastes and budgets and there are forty slope-side eateries. Arinsal has a lively apres ski scene with bars and clubs which are open until the early hours. Activities in the evening include sledging, night skiing and bowling. The Arinsal ski season opens in the third week of December and closes at the end of March. Snow cover is generally good but should it be necessary, there are numerous cannons to augment the snow. The summer months see an influx of climbers, walkers and cyclists. Andorra is without an airport. You can choose to fly to Barcelona, Gerona or Toulouse and many regional airports have flights to these cities. Transfer times are two hours thirty minutes, three hours tenty-five minutes and three hours twenty minutes respectively. Check to see if your own local airport offers the service. If you are looking for a low cost Arinsal ski holiday 2017, we can help. 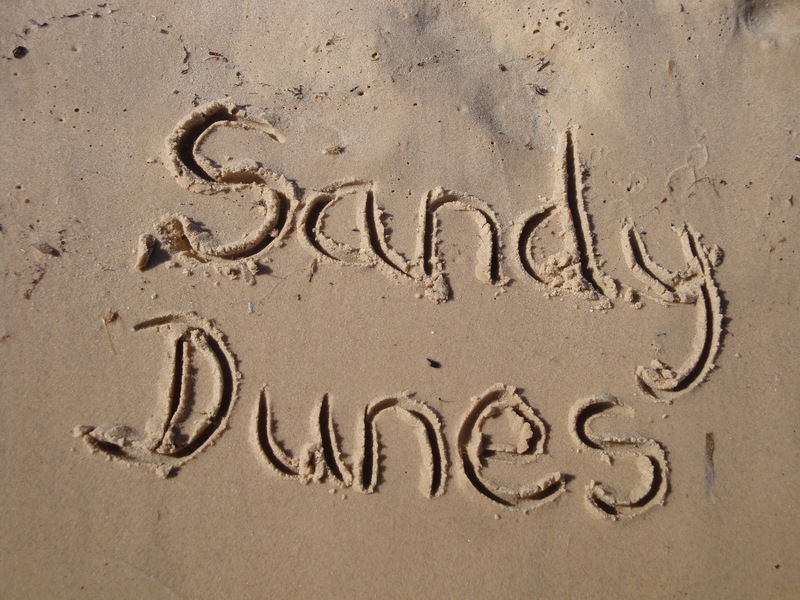 Sandy Dunes Holidays is a price comparison site with access to the best offers from over three dozen travel companies all of whom are competing for your booking. Competition such as this inevitably leads to great deals and you'll find the best offers with one quick search. Just enter your point of departure, dates and destination and within a matter of seconds, we'll show you the Arinsal ski holiday that costs the least. Since offers change on a daily basis, it is best to avoid delay.